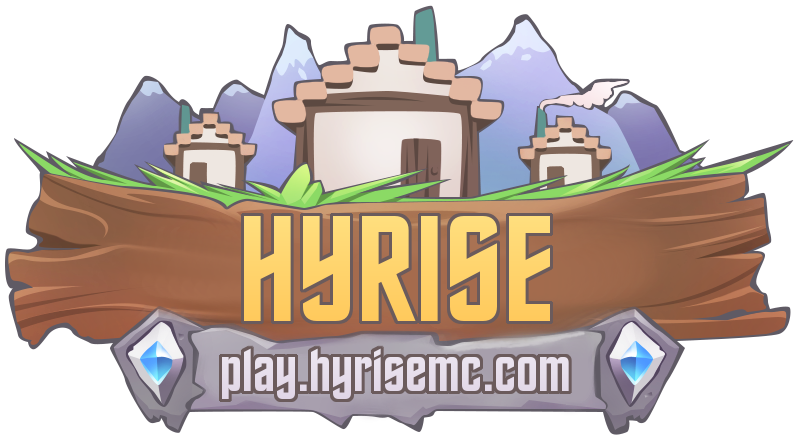 A new skyblock hub has been added to Hyrise! Teleport there by using the command /skyblock. 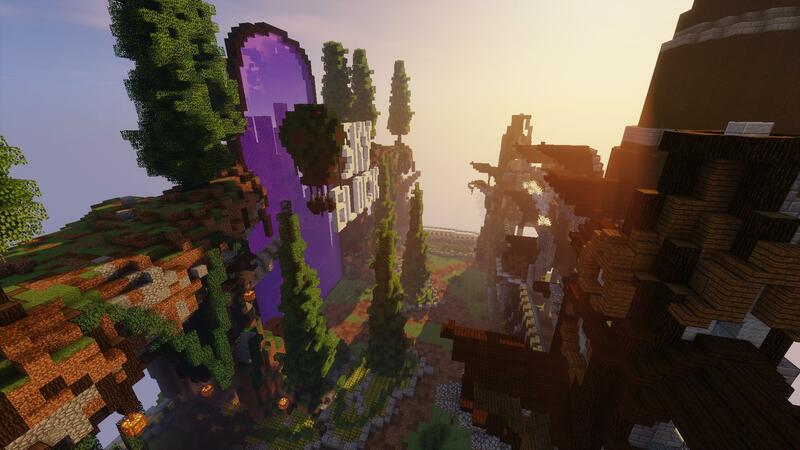 Jump through the open portal to begin your skyblock adventure at your very own island. The command /island may be used to access your island, as the /skyblock command now leads to the Skyblock spawn. Special thanks to i9_ for building this hub!